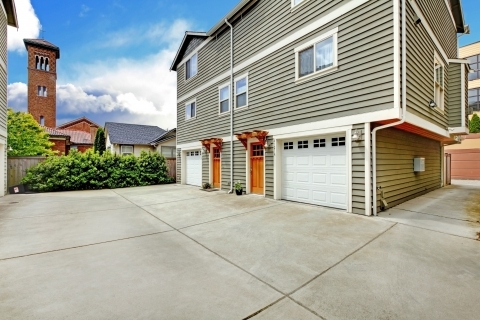 The benefits of professional garage door services can be a wise investment for homeowners. New garage doors can be a great way to improve your home’s curb appeal as well as save on energy costs. 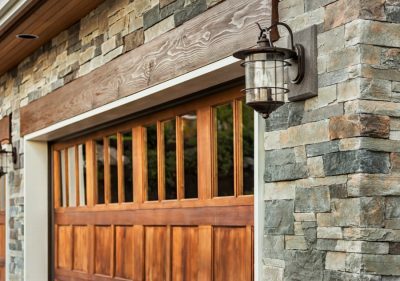 Upgrading to new garage doors with a vibrant color or unique design can dramatically improve the look of your home and ultimately its value. Investing in an outdoor replacement project sees an average of 72% return on investment. Making a poor first impression with the front of your house can be costly. 82% of realtors have had buyers decline to look inside based on the outward appearance of a home. A survey found that replacing the entry and garage doors on a typical 2,500-square-foot home was worth an additional $16,000 at closing. Furthermore, 90% of realtors said that a buyer’s first impression of a home was crucial in their ability to sell. What’s good for the environment is also good for you. 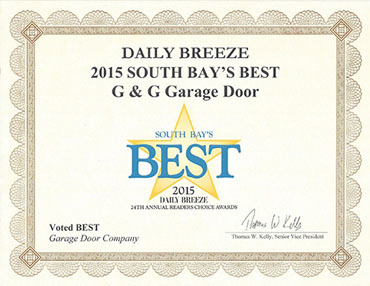 Installing newer more efficient garage doors save on your monthly energy bills. USA Today reported that homes with green upgrades sell for 10% more than their neighbors without them. The green building market has increased from 2% in 2005 to 17% in 2011, according to the National Home Builders Association. The demand for energy efficient homes increases every year, which could make investing now, a wise decision. 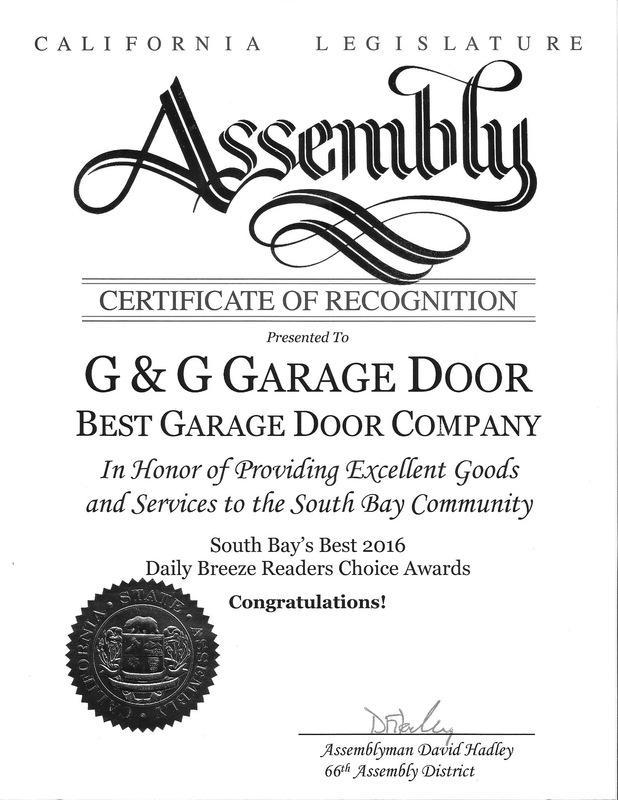 Visit G&G Garage Door Company at ggdoor.com to see how our garage door services can help you invest in your home. 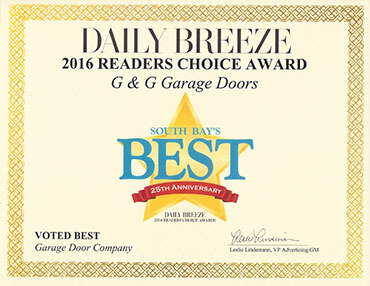 We will even recycle your old garage doors free of charge!